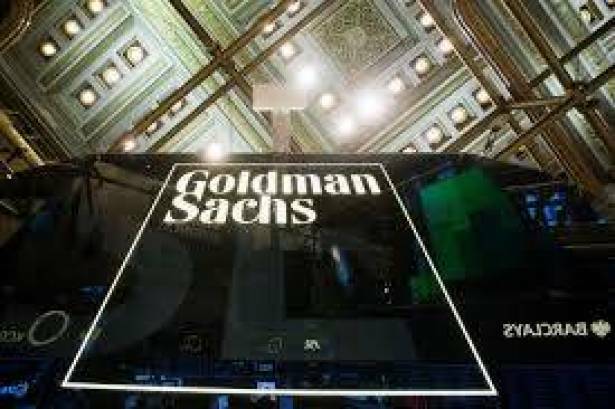 Goldman Sachs (GS.N) received approval on Sunday to trade equities in Saudi Arabia, joining the growing band of western investment banks and fund managers expanding in the kingdom. Western financial institutions have been looking to tap new opportunities in Saudi Arabia since the government unveiled plans for oil giant Saudi Aramco's $100 billion initial public offering and introduced reforms to attract foreign capital as part of moves to reduce the economy's dependence on oil. Goldman, which has been operating in the kingdom since 2009 as an agent and underwriter, applied to the Saudi Capital Market Authority (CMA) for a license to trade equities, sources told Reuters in June. In a statement on Sunday, the regulator said it had approved a request by Goldman to amend its business in the kingdom and that the bank was now authorized for principal dealing, fund and portfolio management and advisory and custody activities. A source familiar with the matter confirmed that the license was for the approval of equities trading. Citigroup (C.N) obtained a Saudi investment banking license in April, which will allow it to return to the kingdom after more than 13 years, while Credit Suisse (CSGN.S) is seeking a Saudi license to build a fully-fledged onshore private banking business. It is the second time in three years Goldman has changed its services in Saudi Arabia. In 2014 the CMA authorized it to arrange, advise and manage investment funds and portfolios, according to its website. The Saudi stock exchange opened itself to direct investment by foreign institutions in mid-2015 and last year eased restrictions on foreign ownership in its stock market to improve the investment environment. International firms such as BlackRock (BLK.N), Citigroup, HSBC (HSBA.L) and Ashmore Group have since been among those to join the list of institutional investors that can directly trade the market. In an attempt to secure a role on Aramco's IPO, Goldman bought a portion of the oil company's $10 billion credit facility, Reuters reported this month, citing sources.